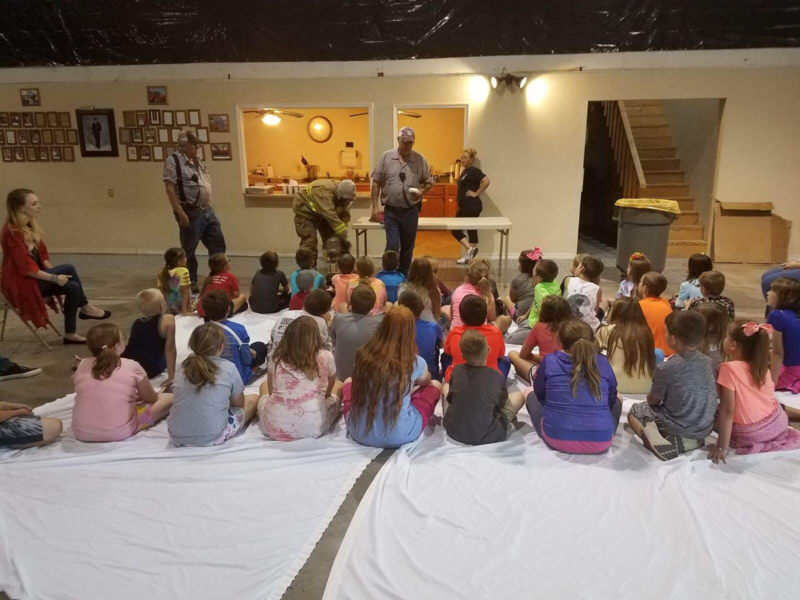 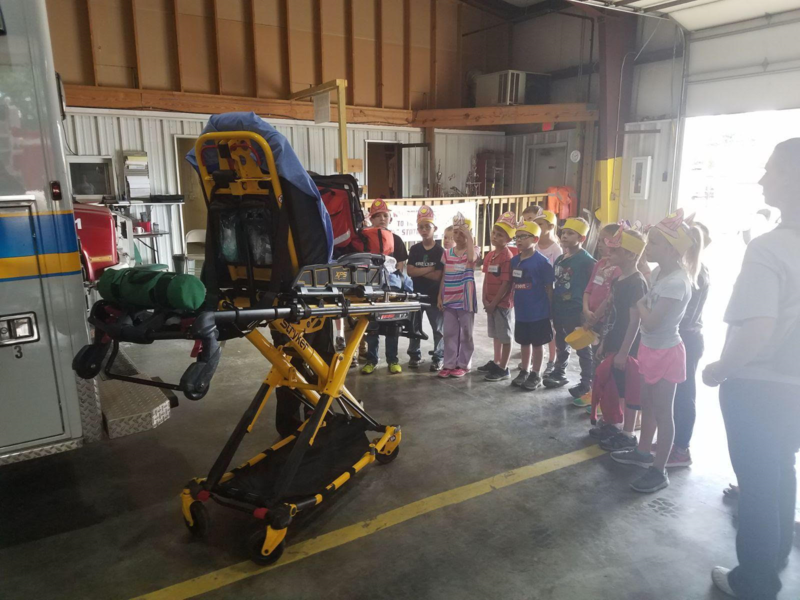 Again this year Glenwood students in grades Kindergarten through fourth visited South Howell County Ambulance District and Howell County Rural Fire Department facilities. 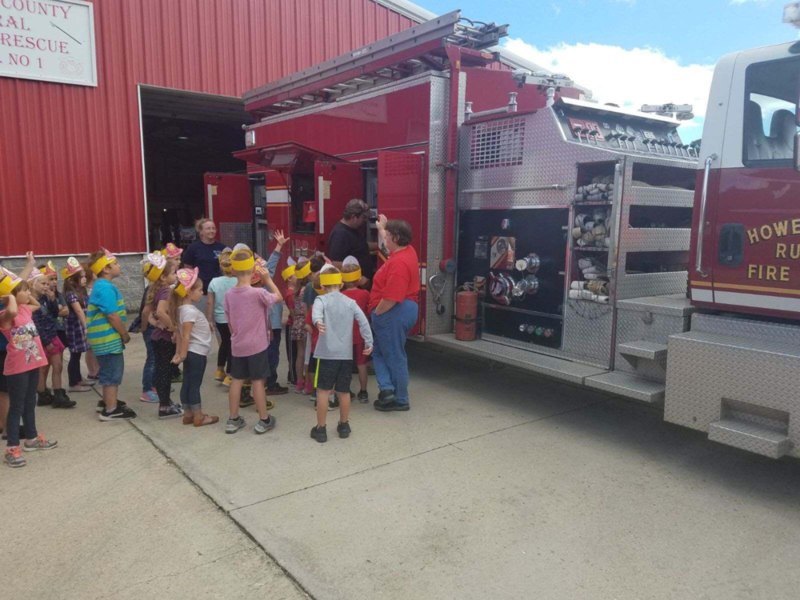 As you can see in the accompanying photos, they are listening spellbound at the descriptions of the duties carried out by employees of these public services entities! 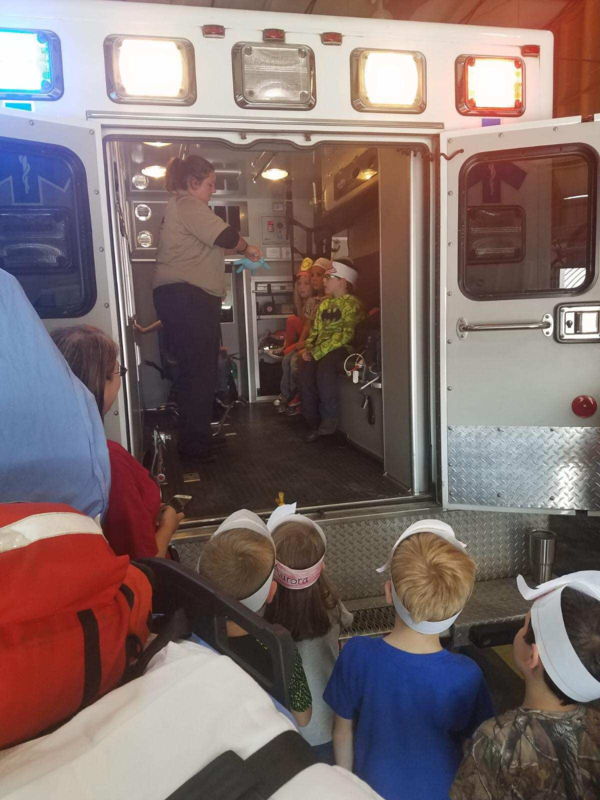 Glenwood greatly appreciates the close cooperation of Chief Auffert and all the firefighters and paramedics!